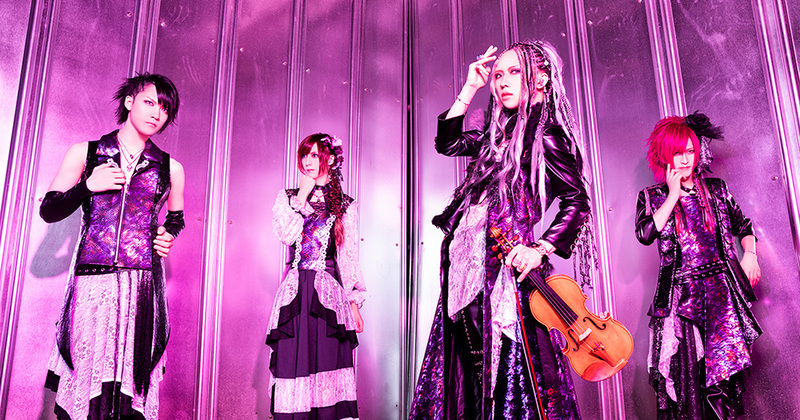 The band concept is "Violinism Revolution". 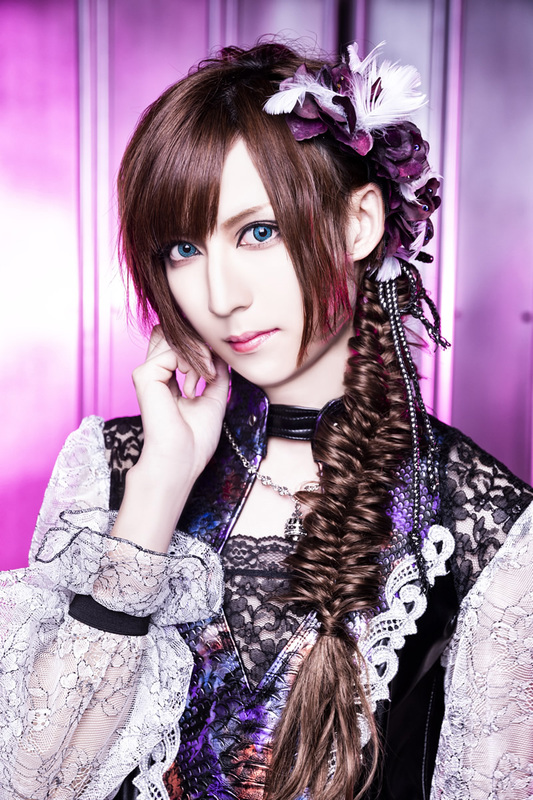 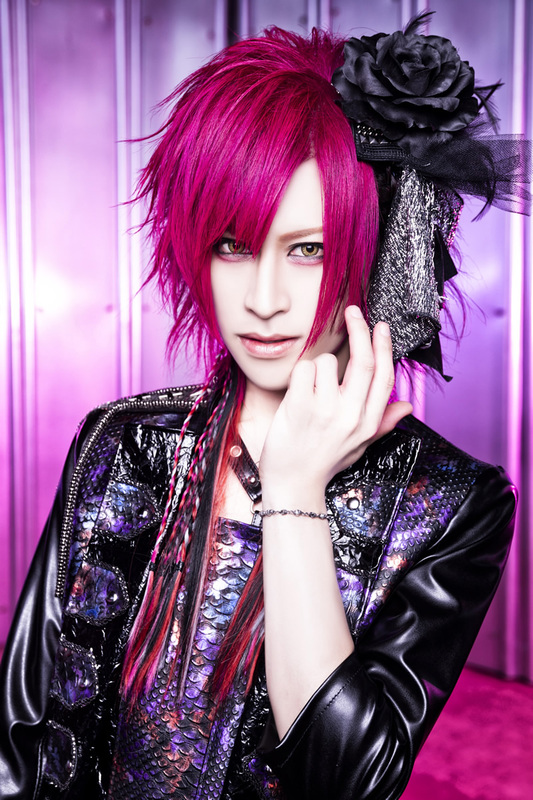 Hikarito(Vocals, Guitar,Violin and Piano), graduated from Tokyo Art University started his band with You(Gt), Reis(Ba) and Seiya(Dr) on Feb.6th 2017. 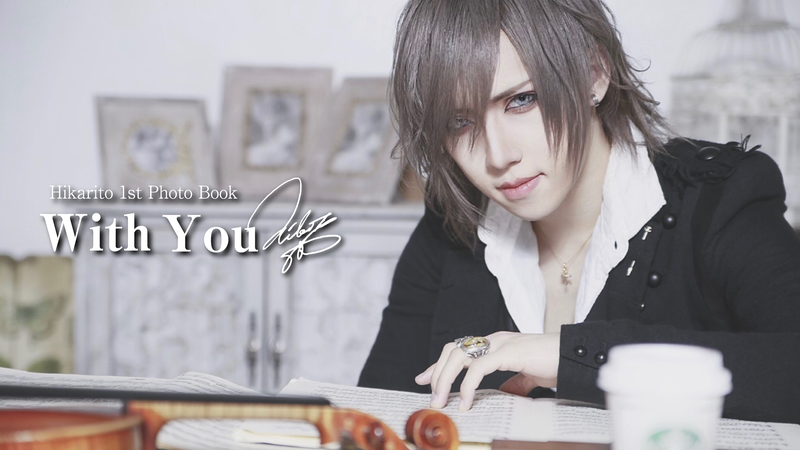 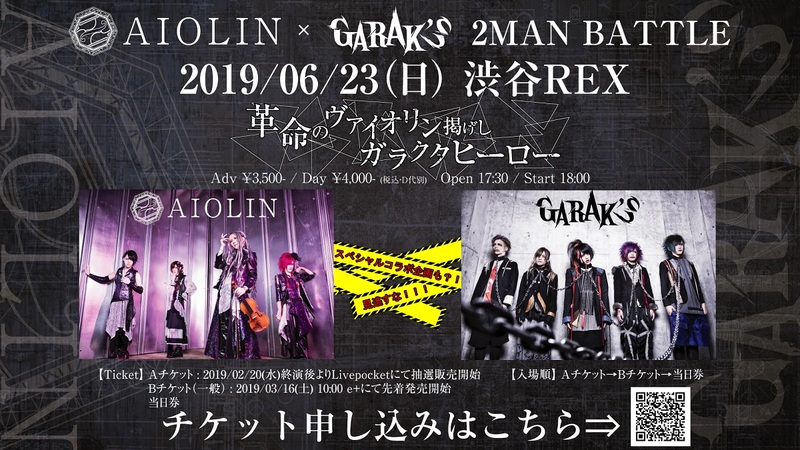 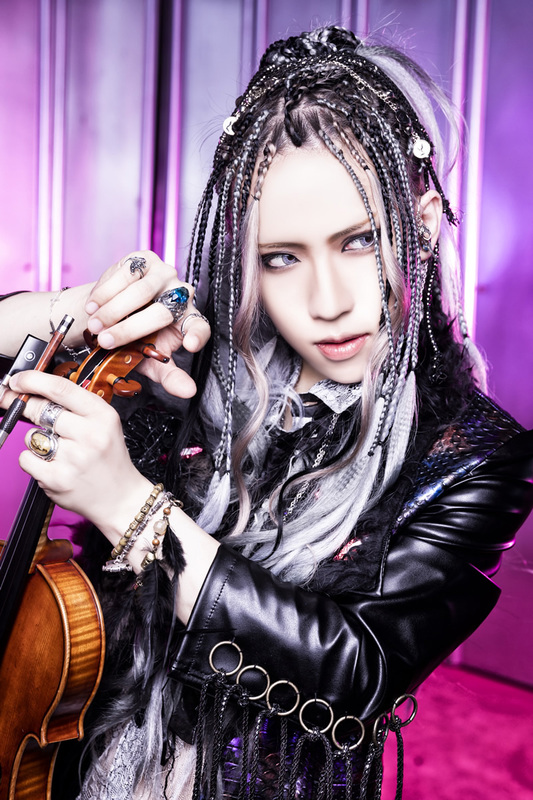 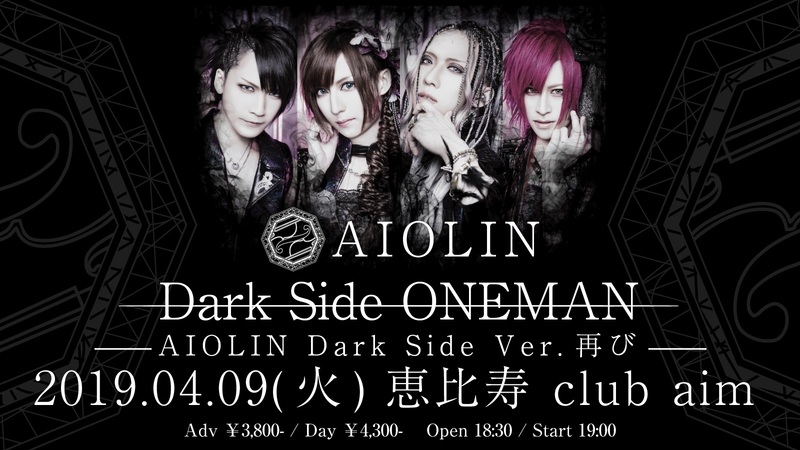 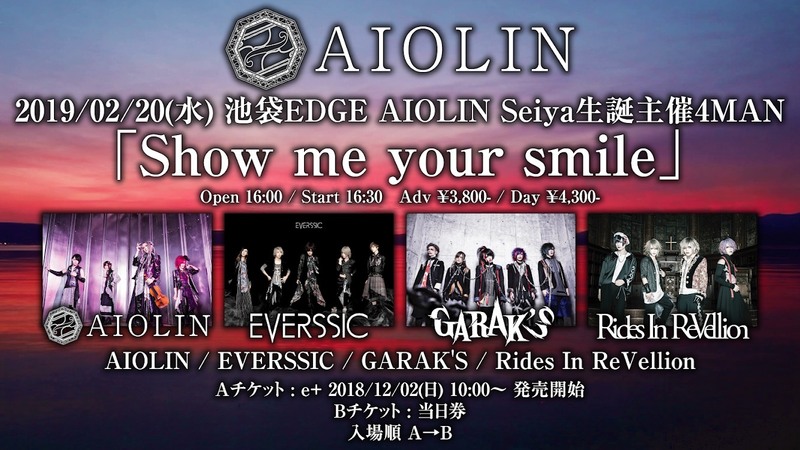 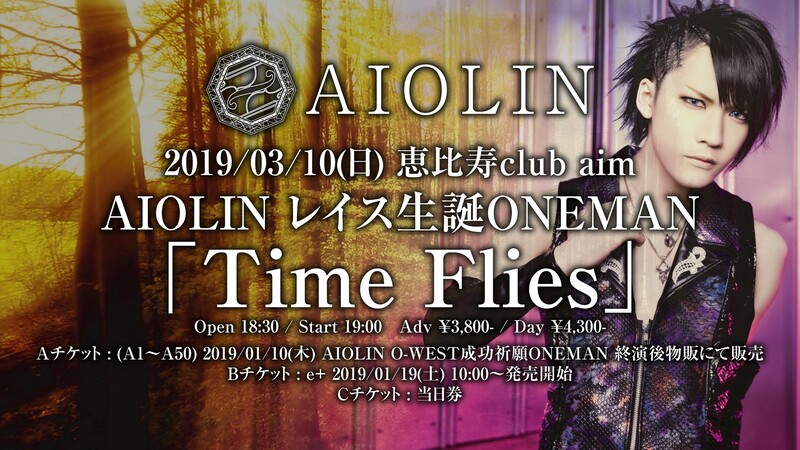 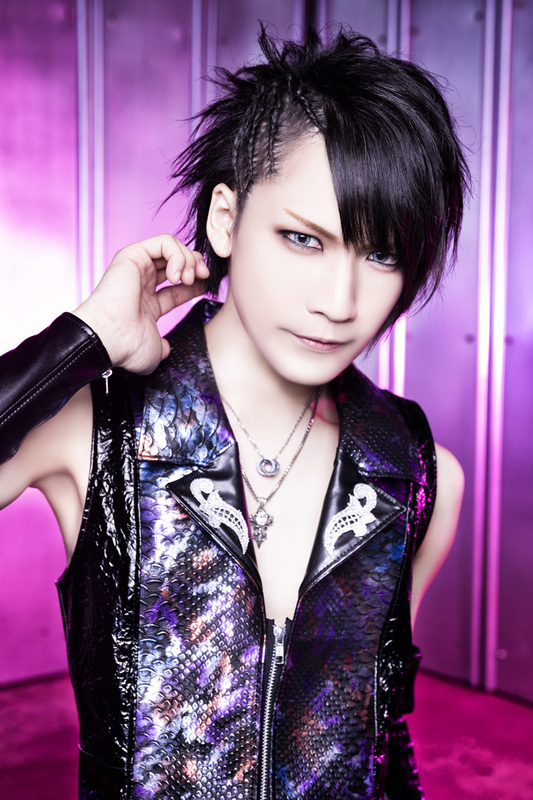 AIOLIN is one of unique style rock band new comer, featured Violin with heavy rock sound. 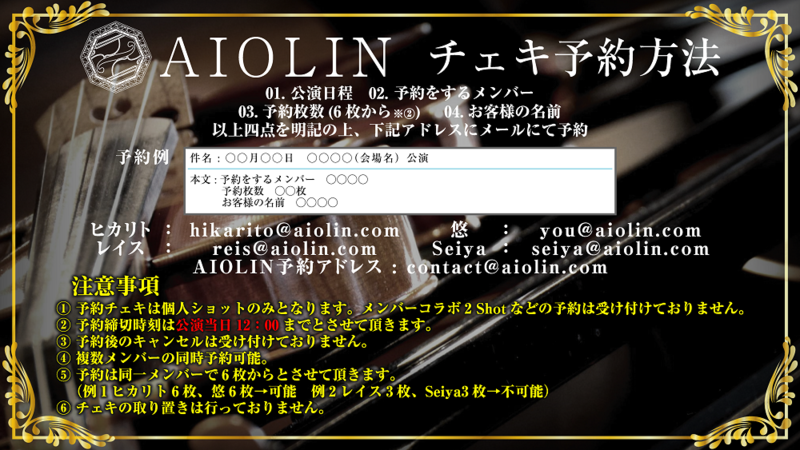 Listeners are delivered the AIOLIN's music have a detailed knowledge of music theory and high quality of playing technic. 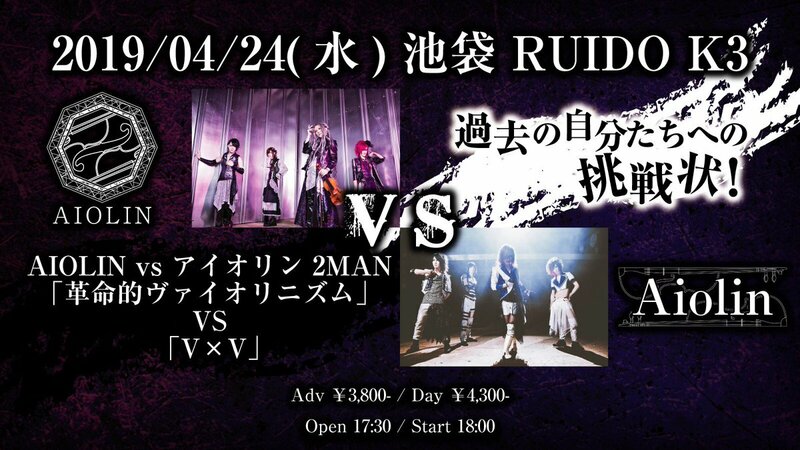 Chrome Hearts, Bloody Mary, Alex Streeter, fagassent, KMRii, NO ID, Moonage Devilment, Starbucks, Chocolat, etc.